Visit us at Gulfood 2019! 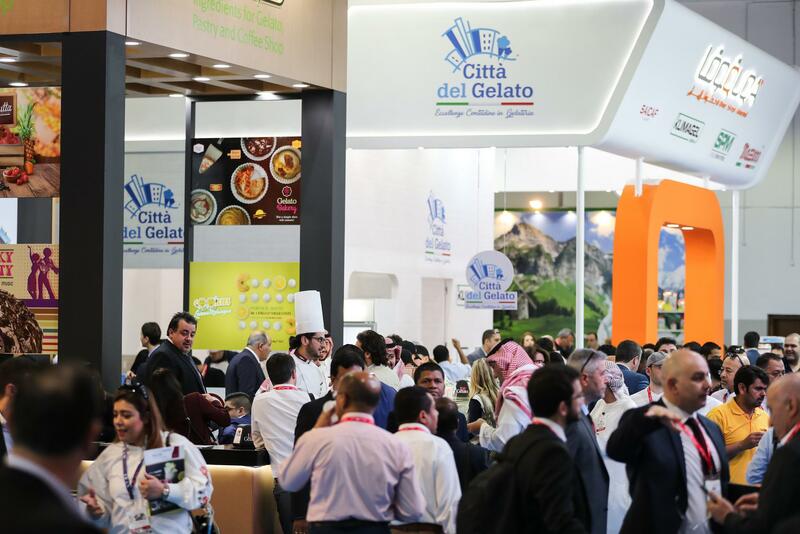 Home / Uncategorized / Visit us at Gulfood 2019! Are you ready to visit the biggest F&B trade show in the world? Register for #Gulfood, 17 – 21 Feb, and drop by our stand at S – H10. Visit us at Sial 2018!